We develop our own Drupal website "sandbox" that consists of various required features. We customize the website suitable for the brand development, and also test for usability, layout and features. As mobile websites are in vogue, we have also developed a team of professionals who are capable of developing responsive mobile website solutions. 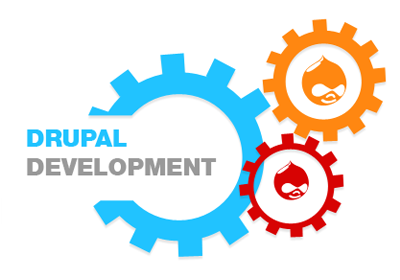 Our developers use effective and user-friendly theme to configure the responsiveness of a Drupal website. For accessible as well as affordable Drupal designs and development – come to Design club india.